After upgrading the VMware vSphere web client vCloud Air plugin today, I received the error, Server Certificate Not Verified. This error appeared when I was trying to add in my vCloud Air credentials. While establishing an SSL connection to vCloud Air, the plug-in verifies the SSL certificate of the site. As part of the installation process, you must download the certificate from https://vchs.vmware.com and add it to the trusted keystore of the vSphere Web Client. 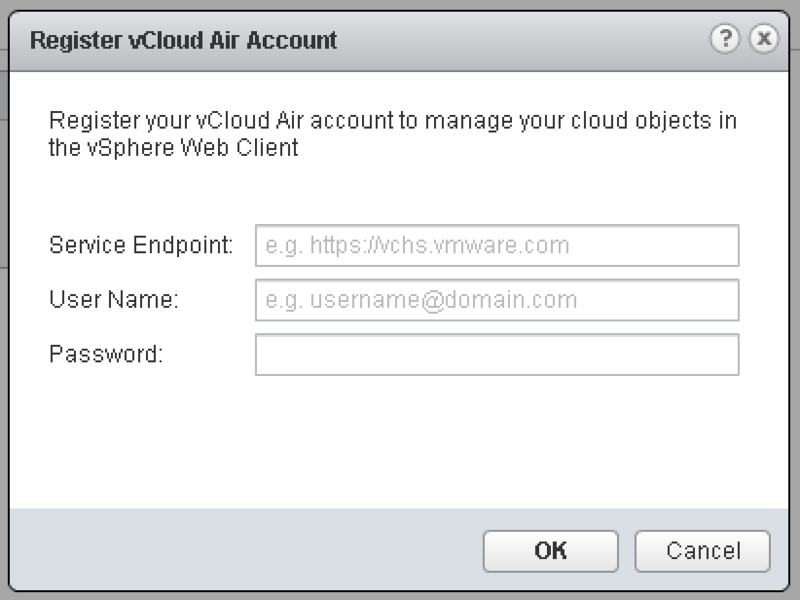 If you do not add the certificate, you will be unable to register your vCloud Air account with the plug-in or connect to vCloud Air. Finally, once installed you need to restart the vCenter services before it will recognise the saved certificates.